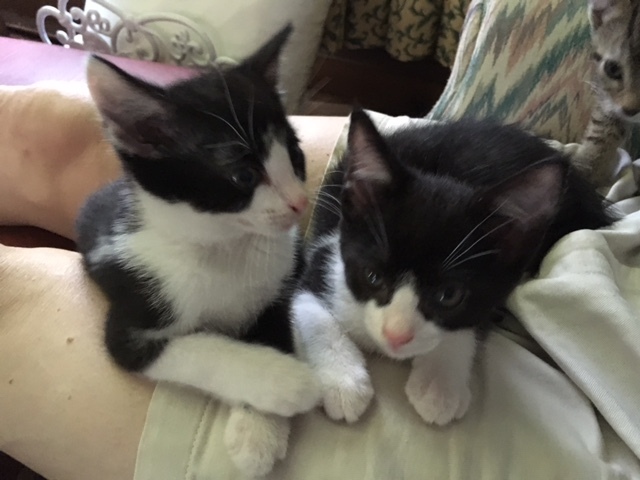 Sage – black/white female kitten and her black/white brother with the white “collar” – Simon complement each other nicely. 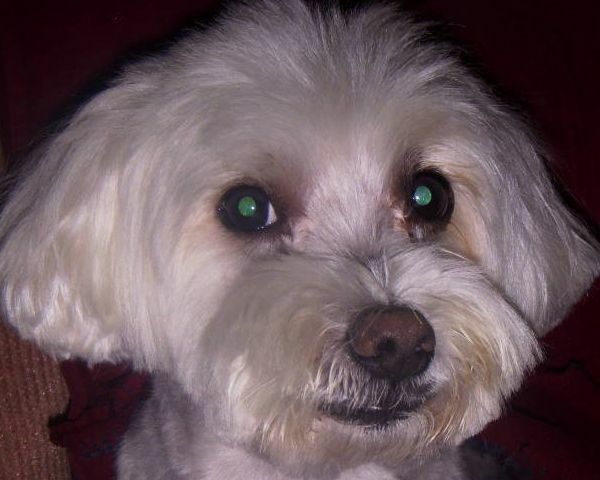 The domestic short-haired siblings will play, sleep, and eat together and would do best adopted as a pair. They are friendly, active and healthy and will be ready for adoption by Friday, July 14 after getting updated shots at 3 months of age. 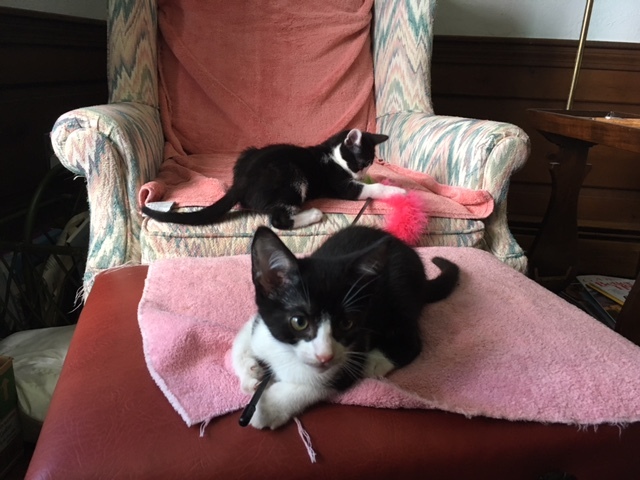 If interested in the kittens, contact Cheryl at: cmezack@aol.com or call (978) 578-0588 or call Heidi Roberts at (978) 927-4157.